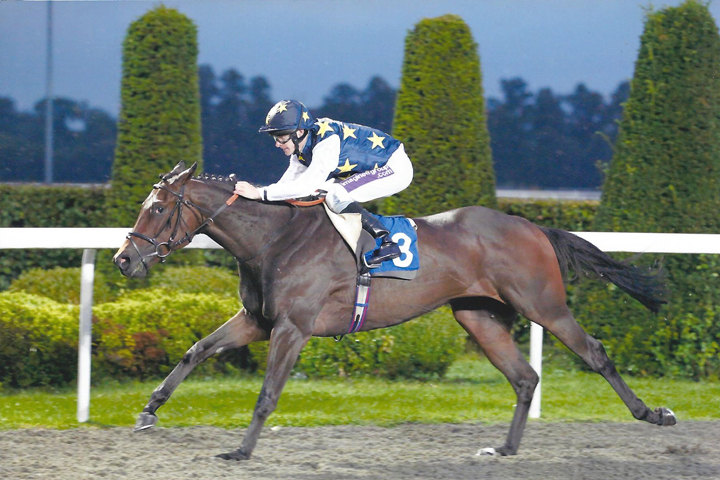 Following a good run of form since winning at Salisbury Lisa’s Legacy followed up that trip with a third, second, and another win at Kempton Park on September 11th. Running over a mile and a half he stormed away to win by five lengths to recorded his second victory of the season. The man on board was Richard Kingcote who also rode Lisathedaddy to victory on three occasions and will be riding Brown Panther for Michael Owen in the Melbourne Cup in November.